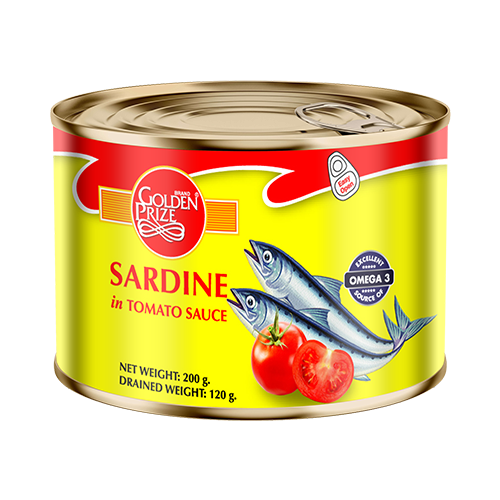 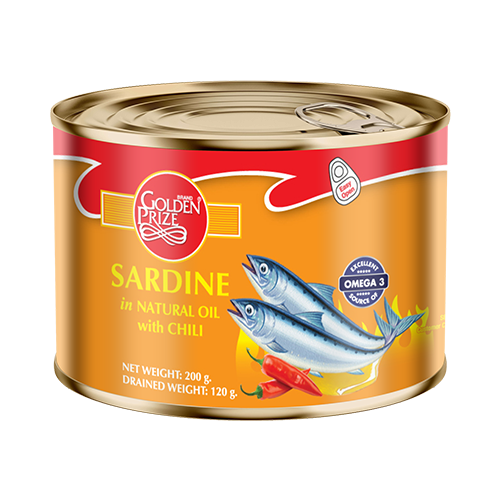 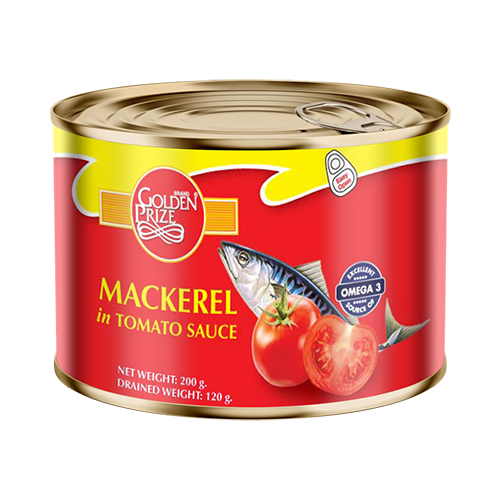 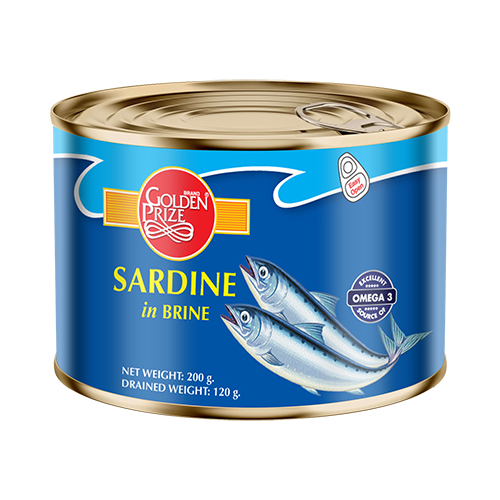 From local and imported sources such as Japan, our sardines, mackerel and saury products are commonly packed in tomato sauce, brine or vegetable oil. 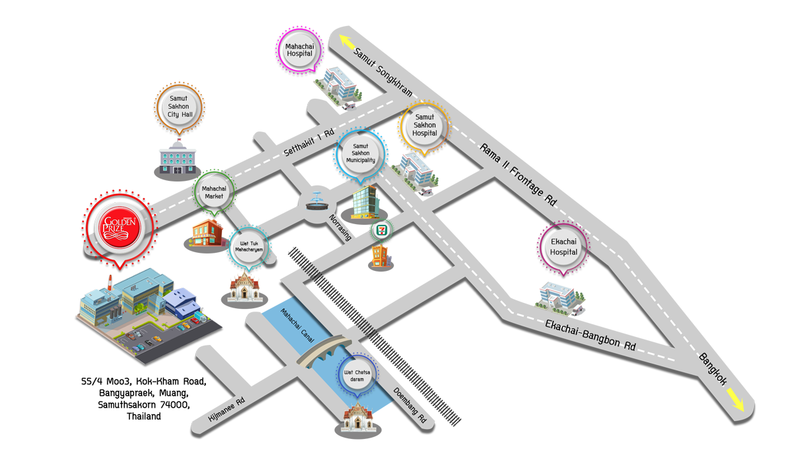 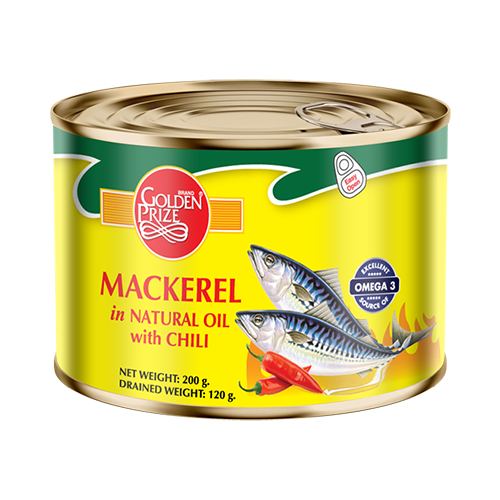 Our seafood products are rich in healthy nutrients such as heart and brain friendly omega-3 fatty acids, bone-fortifying vitamin D, and a wealth of beneficial proteins. 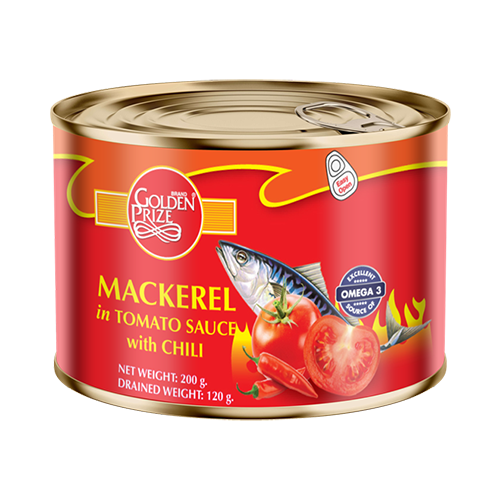 All of our products are free from artificial preservatives. 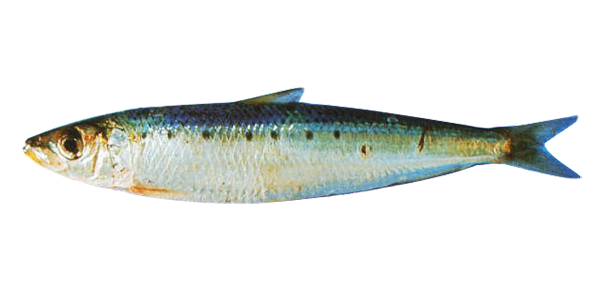 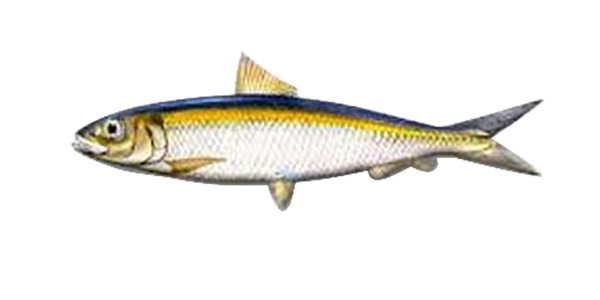 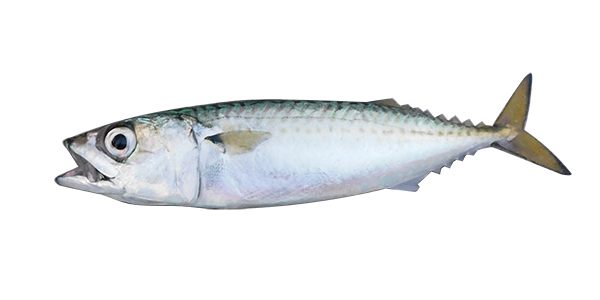 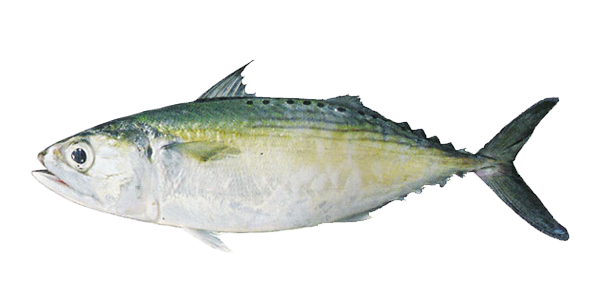 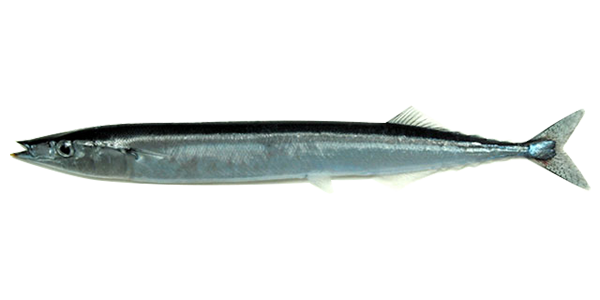 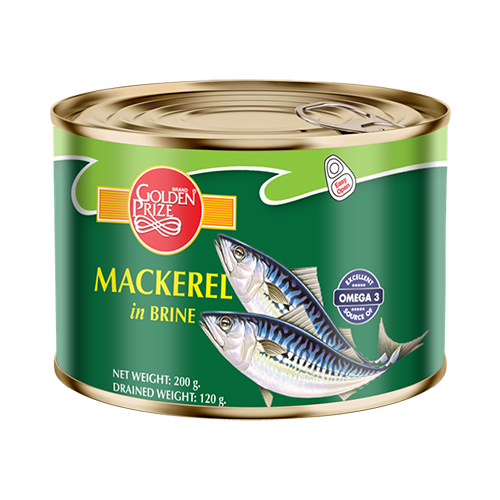 We have recently added new product lines for Sardines and Mackerel in Miso, Soy Sauce and San-ma & Kayabaki for Japanese taste. 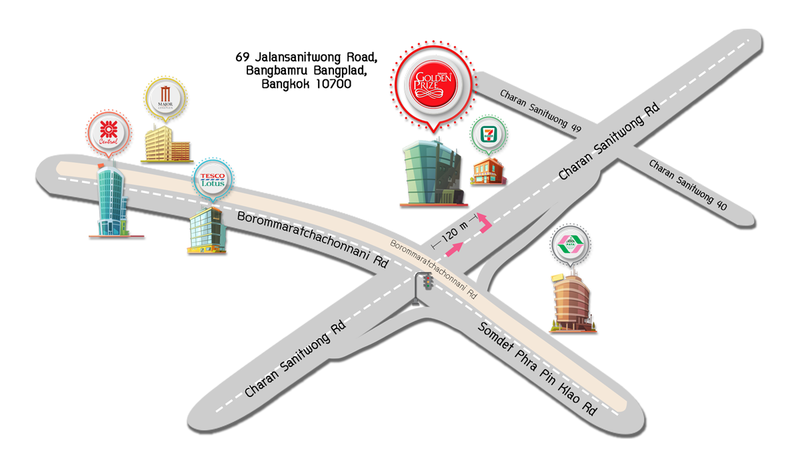 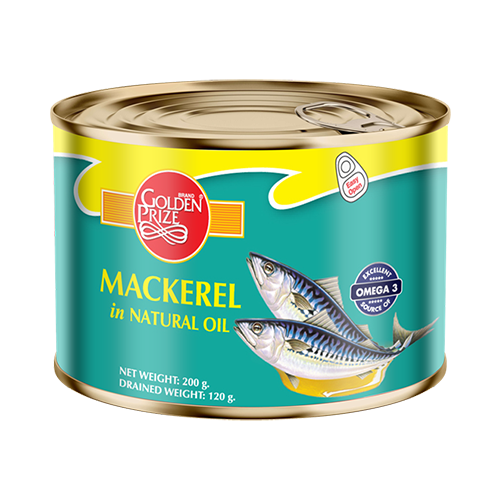 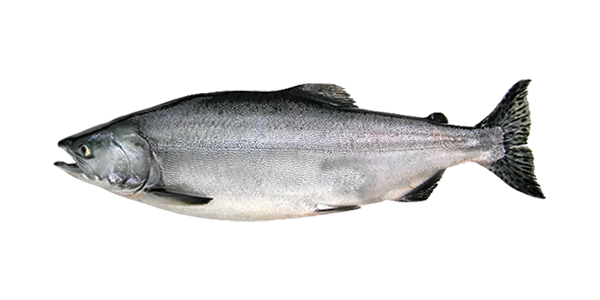 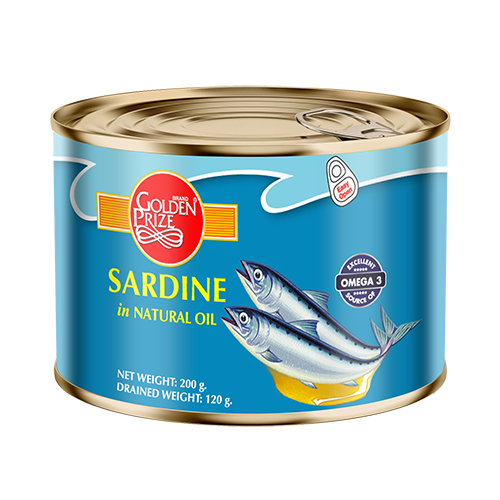 Our extensive product range also covers canned salmon that is high in protein and omega 3 rich.